To enjoy and appreciate wine to its full potential, it’s best to serve wine via a decanter or carafe, rather than straight from the bottle. Why? This is so that the wine can oxygenise and aerate, it lets the wine breathe after being trapped within a bottle since being, well, bottled! A wine decanter is traditionally seen as a very formal or sophisticated way to serve wine, but this isn’t really the case anymore. 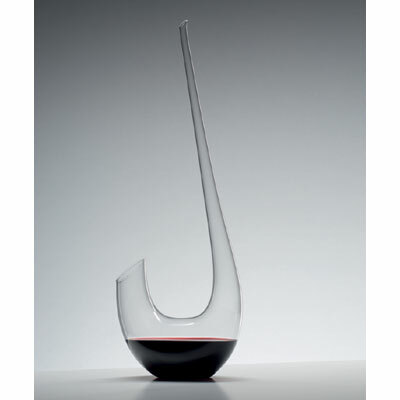 The main function of a wine decanter is to store and serve wine, they allow wine to breathe. Providing a sufficient spaced area where the wine can sit and enjoy a large surface area exposed to the air is vital to the wines oxygenating process. Decanters have an important role to play when being used for Red Wine. Sediment and crumbled cork can often be found (usually in older vintages) in red wines, so pouring into a decanter can help by filtering and removing any sediment and underlying bitter tastes and flavours that are associated with aged wines. 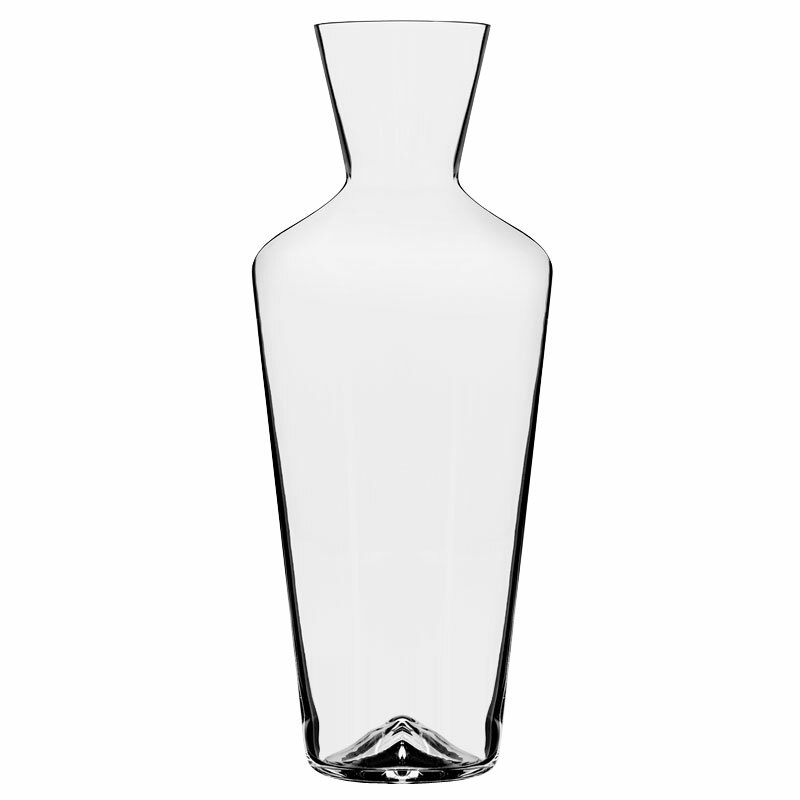 Traditionally, wine decanters are shaped with a flat bottom / base, with a wide bowl (up to 30cm in width) and a neck that is tapered / curved inwards to a height of around 30cm. Decanters occasionally have stoppers in order to ‘seal’ the contents until ready and to also help reduce the speed in which wines deteriorate after being exposed to air. Traditionally a carafe is more of a just a ‘vessel’ that holds liquid, normally water, wine, fruit juice or alcoholic beverages. Nowadays, carafes are more likely to be used for serving water and juices where the shape of the container doesn’t affect the characteristics and the taste of the liquid that it’s holding. These tend to be more ‘showy’ and decorative pieces for the table setting to make it appear more elegant. Using a carafe is more of an ‘everyday’ occurrence compared to the more normal special occasion when using a decanter. Carafes tend to have a long body and small base to accommodate large volumes of liquid and take up less precious space on the table. In recent years however, there have been vast changes in how different manufacturers design and produce decanters. Large Austrian glass manufacturers Riedel have created eye catching wine decanters shaped like animals, swans, dragons and flamingo’s just to name a few! To conclude, the differences between these two serving vessels is tradition, shape and style! 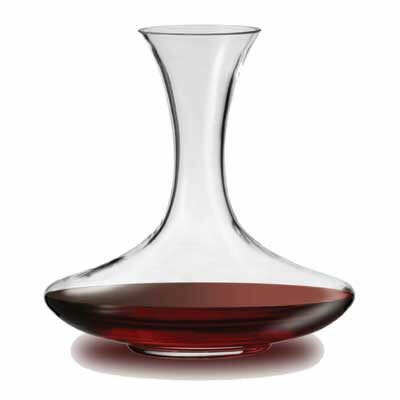 Decanters are used for serving wine more so than carafes, which tend to be used for serving other liquids such as water, juices and other such beverages. The shape also differs, carafes have are long and straight compared to decanters which are traditionally bowl shaped with a tapered neck. Wineware are pleased to offer both high quality Wine Decanters and Carafes, perfect for all types of wines and occasions. Do you have a favourite wine decanter or decanting technique? Then let us know via Twitter! Tweet Wineware using our twitter name: @WinewareUK! You can now use a wine aerator too, these oxygenate the wine as it passes through the narrow tube drawing in air through a clever “venturi” effect. My suggestion is to add a filter to this device to enable a time saving way to enjoy wine rather than waiting for a decanter to work. Good for the traditionalists though!